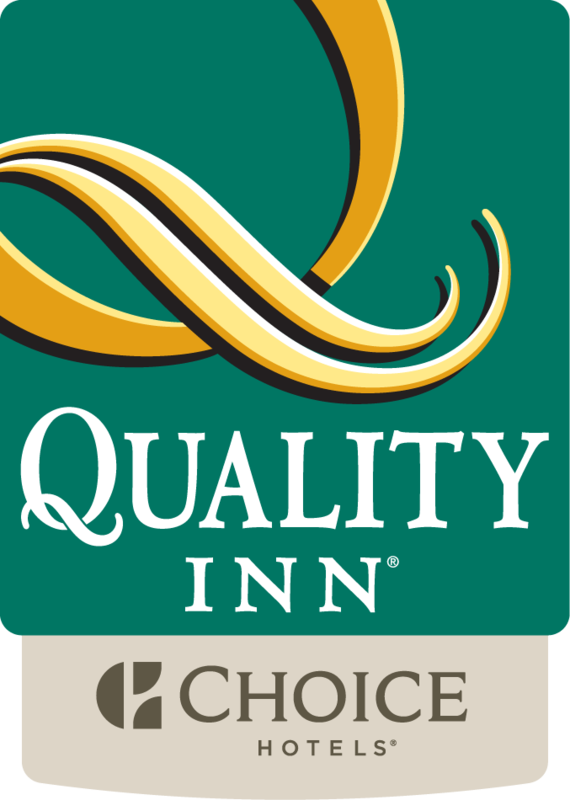 The Quality Inn Airport West hotel in Mississauga, Ontario, is right off of Highway 401, and perfectly situated in the Heartland business district. Just a short distance from the Toronto Pearson International Airport, this hotel is ideal for both business and leisure travelers. Conveniently located near a number of popular destinations, there is a variety of things to do in the area. With a number of entertainment venues, shopping areas, restaurants, and activities, there should never be a dull moment. This 100% non-smoking hotel features an on-site business center, and with more than 50 companies named top 500 U.S. companies by Fortune Magazine in the area, this space definitely comes in handy for a number of travelers. There are also hotel meeting rooms available for use. If you're looking for somewhere to rest your head in Mississauga, Ontario, look no further! Book your stay at the Quality Inn Airport West hotel, where comfort is a priority!